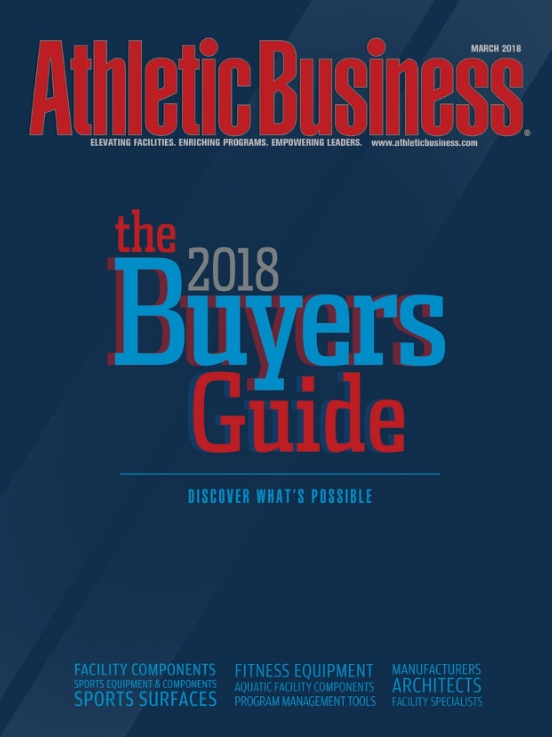 92% of Readers Use our Buyers Guide to Find New PRoducts & Services. 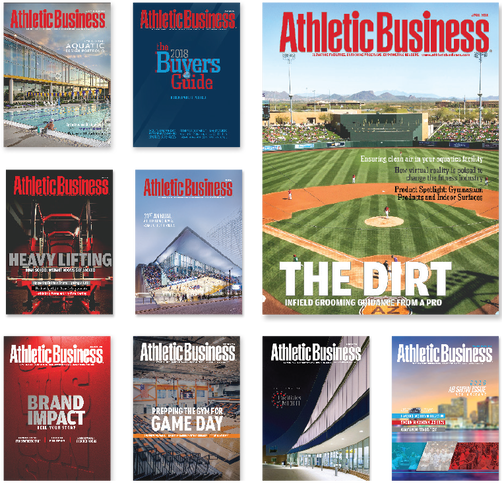 The Athletic Business Buyers Guide (in print and online) is the leading industry directory for our 40,000 audited print subscribers and thousands of digital subscribers. It's the 24/7 industry-specific search engine where buyers are looking for you! Print Buyers Guide advertisers receive a discount on their Digital Microsite.